MondoChallenge Foundation has been in immediate contact with our operation in Nepal following the very serious earthquake earlier today. Our local team are taking stock of the situation in Helambu, NE of Kathmandu, and first reports are that considerable damage has occurred and some loss of life. We will be coordinating funding and other support through our extensive network once the situation become clear. Following the very serious earthquake on Saturday, we have been in immediate contact with Jimmy Lama, our Nepal country manager. 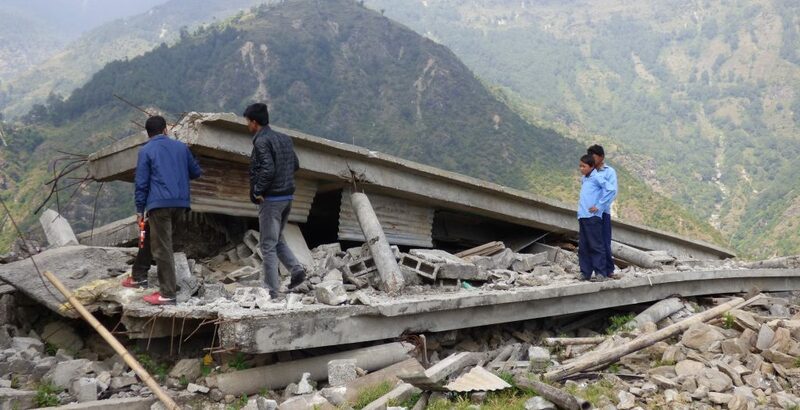 The situation in our core region of Helambu, 80 Kms NE of Kathmandu, is catastrophic. Many villages have lost almost all their dwellings, leaving villagers homeless. A number of deaths have tragically taken place including some 30 children in Gunsa, and many people are injured. Roads are completely closed and we are helping Jimmy organise helicopter evacuation of the most serious cases. Whilst we will need substantial funds for longer term reconstruction to help villagers return to their normal life and children to continue their education, we are appealing for immediate emergency funds for Jimmy and his team to use to provide shelter, food and water.